Hi! 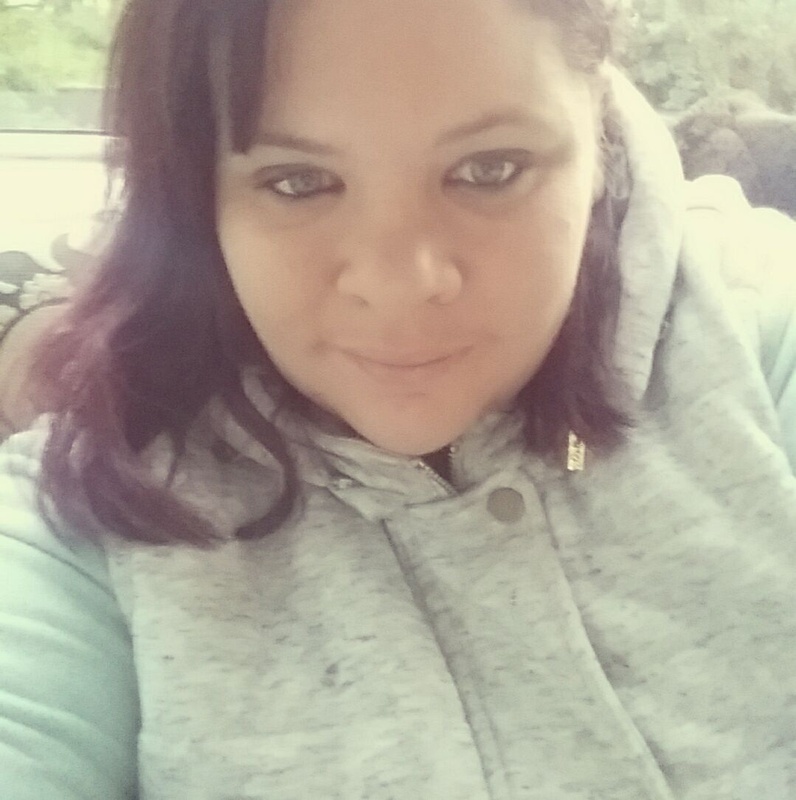 My Name is Nalini, I am 32 years old, and have lived in Auckland; New Zealand most of my life. I have moved down to Wellington with my husband earlier this year so that he can start his own painting business. We are looking at trying to save for our own house and feel house sitting would be a great way to save money. I am early childhood teacher and have been teaching for 15 years. My husband and I are both very quiet professional individuals who are both focused on our careers and our art. We love to do street art and murals and both sell commissioned work. We would love to buy a home realistically in the next three years so we feel this would be a great way to save money and was also suggested to us our by our wedding celebrant who does the same! What are your house sitting experiences? I have personally house sat for a lot of parents who’s children I taught as well as my boss who lived close by. My responsibilities were living in the home and making sure pets were fed and the rubbish was out etc; making it look like someone was home! How are you with animals? I love all animals especially dogs! What makes a good house sitter? I am a very honest and reliable person! You can count on me to keep your house clean and tidy as I am a very clean and tidy person and can’t stand mess :) I will treat your home with the upmost respect and care. I can beat up anyone trying to break in. Do you have pets? Do they have special needs? You can close this window now.